Rueben Berg is a Gunditjmara man, a founder of Indigenous Architecture and Design Victoria (IADV) and a graduate architect—one of only a handful of Indigenous architects or architectural graduates in Australia. IADV, which Rueben founded in 2010 with Jefa Greenaway, aims to strengthen culture and design in the built environment. 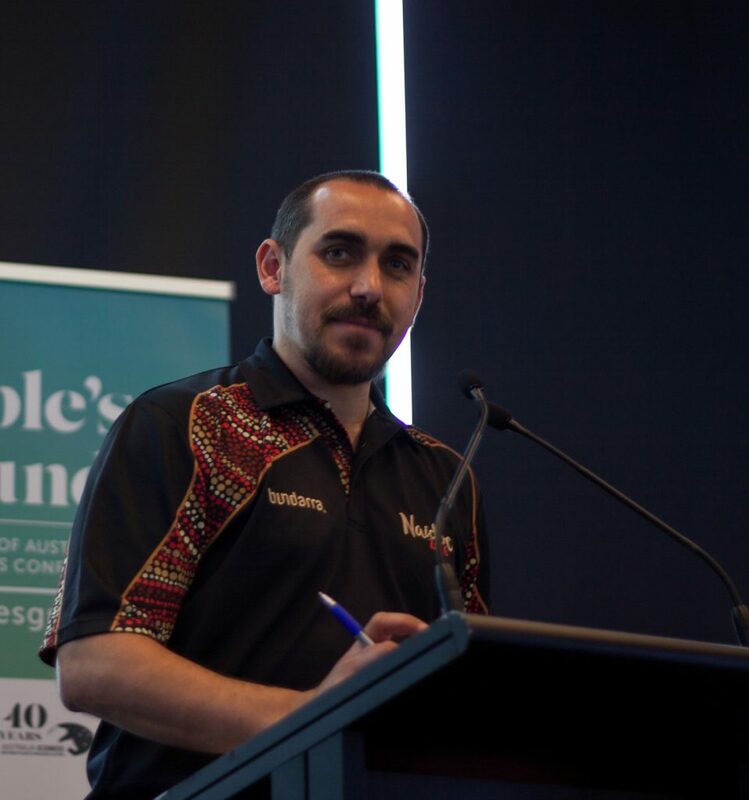 Rueben is also a commissioner for the VEWH, managing director of RJHB Consulting, and a founder and director of the Indigenous Ultimate Association.